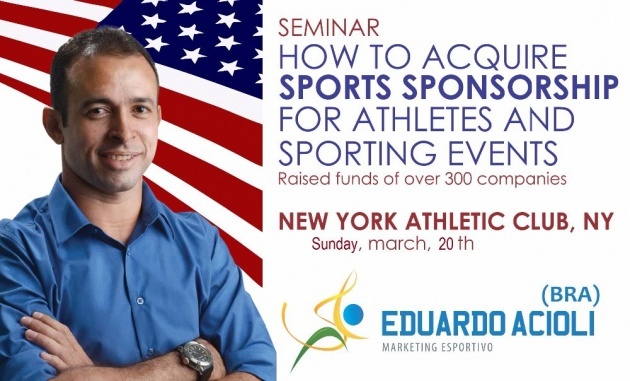 Eduardo Acioli, a sports marketing executive, will run a seminar on Sports Sponsorship on Sunday March 20, at the New York Athletic Club, following the NY Open Judo that will be held earlier that same day. The seminar will focus on how to acquire sports sponsorship for athletes and sporting events, and will be held during the dinner that follows the competition. Eduardo Acioli is an international Judo Athlete born in Brazil. With an University degree in Publicity, he is the Marketing Director of the Alagoana Judo Federation (FAJU). 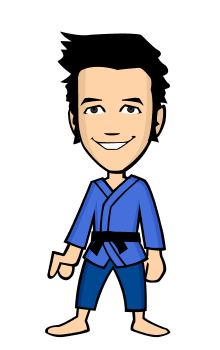 He currently holds a Judo Black Belt 3rd Dan (3rd Degree) and has 15 years of experience in the training of elite athletes. 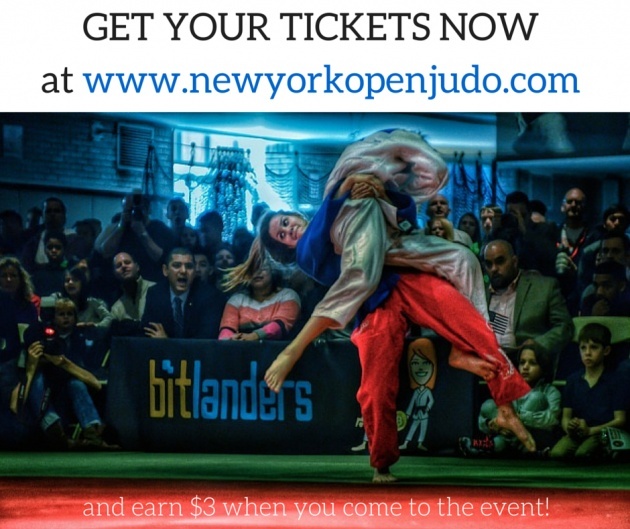 He taught several workshops and lectures, including in March 2008 in Westchester on "Advanced Judo Techniques" and "The Power of Marketing," at New York University on "How to Achieve Sports Sponsorship," and in 2013 in New Jersey and the Academia Renzo Grace in Brooklyn. He currently coordinates the Martial Arts Program department of the Brazilian Federal Government. In his career, he successfully acquired sponsorship from over 300 companies.